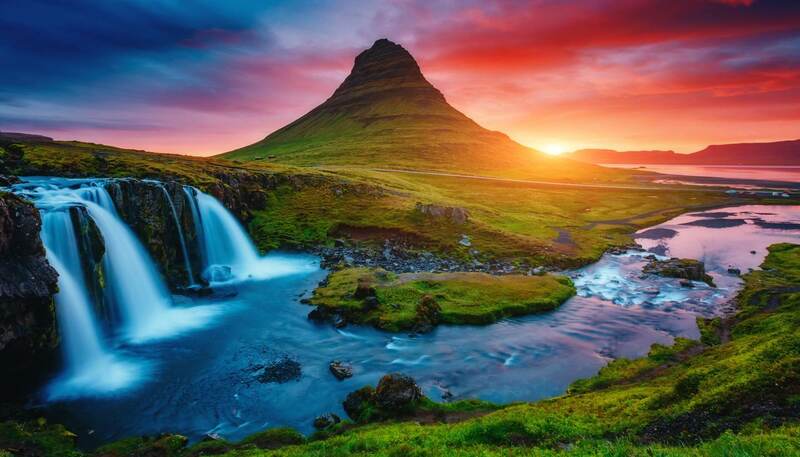 Situated in the country’s southwest corner, Reykjavík has a subpolar oceanic climate influenced by the North Atlantic current - this explains its wet climate with winds and rain often barging in. Equally, because of the warm current, temperatures in the city rarely drop below -15°C (5°F) in the winter despite its location is just south of the Arctic Circle. 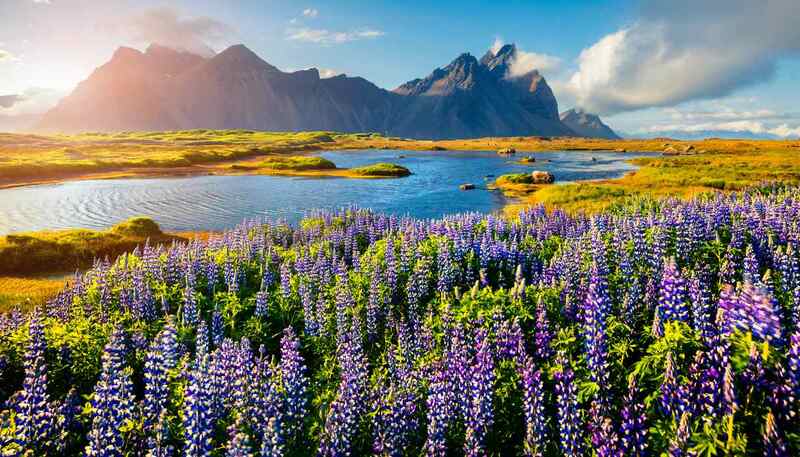 Spring (April to May) sees temperatures warming up to 7°C (45°F) in May and flowers bloom. This is a good time for travellers who prefer lower prices. Summer (June to August) brings the famed midnight sun and endless activities. This is peak season so hotel prices spike upward accordingly. Temperatures average 11°C (52°F) in July but it is still wise to bring waterproofs and warm clothing as the weather can be changeable. 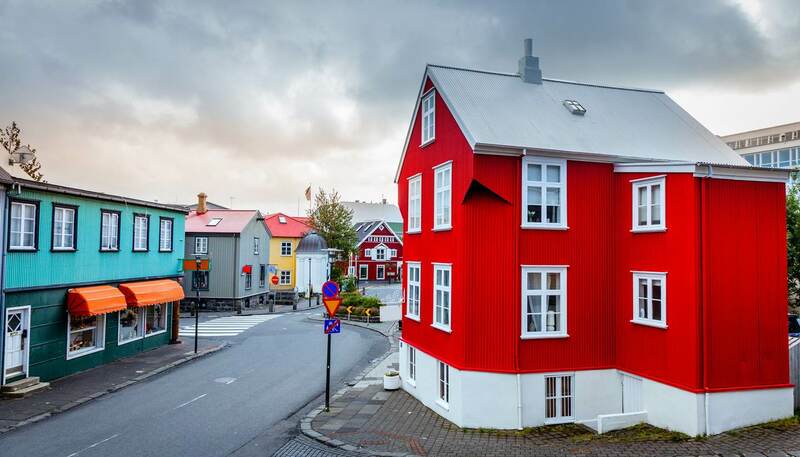 Autumn (September to November) is a good time to visit Reykjavík and enjoy its cultural events. Join many revellers at the Iceland Airwaves Music Festival and party until dawn. Winter (December to March) is long and bleak with just a few hours of sunlight on some days, making Reykjavík a perfect base for Northern Lights viewings. Skiing, snowshoeing and ice-fishing are fun-filled winter activities that draw visitors to Reykjavík too. For beer lovers, the Icelandic Beer Day on March 1 is not to be missed. 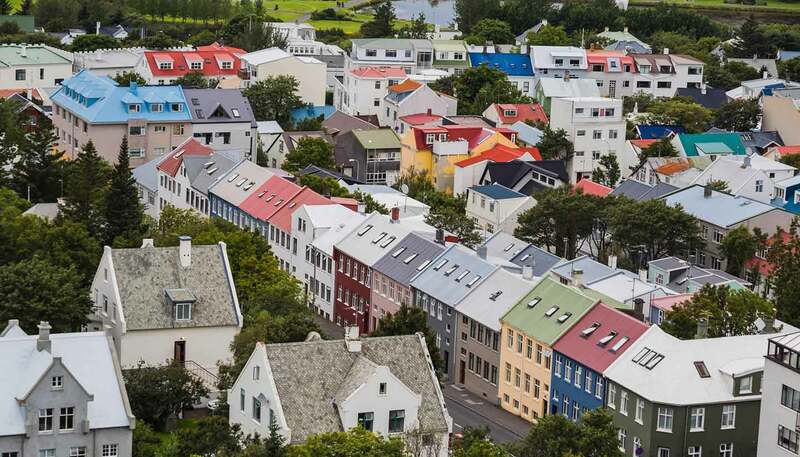 Reykjavík can be windy (there are over 150 words describing wind in the Icelandic language) – so whatever the season, pack a wind jacket with you.